Live it. Dig it. Back for 2019! 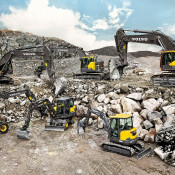 A unique event, an exclusive opportunity to test drive a selection of Volvo excavators, wheel loaders and articulated haulers in real-life settings. 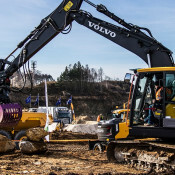 Join us on Friday the 10th and Saturday the 11th of May 2019, at Hills Aggregates, Mortimer Quarry, Welshmans Road, Mortimer West End, Reading, RG7 3UQ. 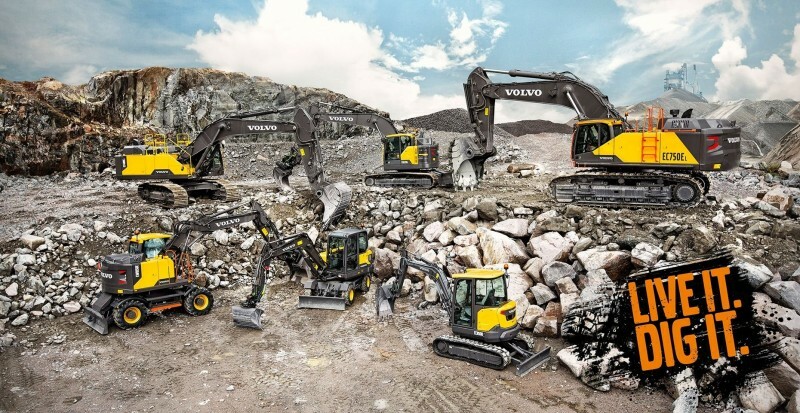 Excavators available to try include the largest in the range, EC750E, the zero tail swing ECR355E, and the EC220E fitted with Dig Assist. This will be the first time Dig Assist has been shown in the UK. The brand new EC200E will also be available, along with other favourites like the EC140E and EWR170E. 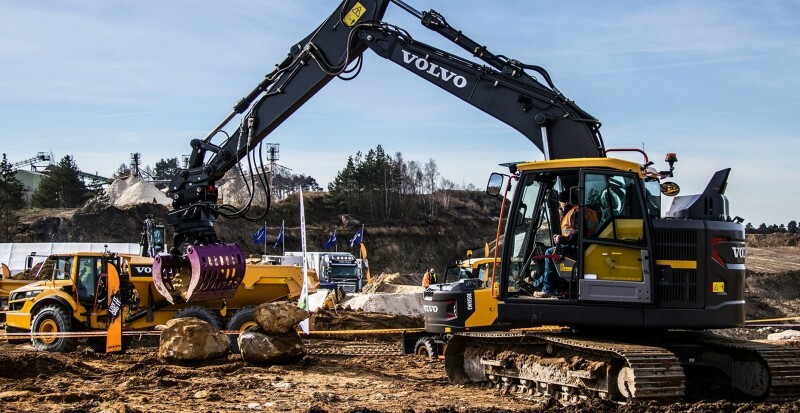 The L260H wheel loader will be available to test drive for the first time in the UK, alongside the L90H. The star attaction, 'Beast' A60H will be available to drive for the first time in the UK, fitted with Haul Assist, alongside the A40G. 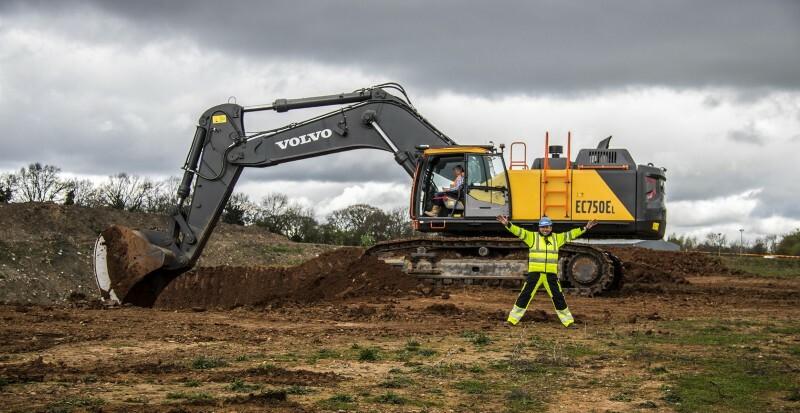 The SD160 soil compacter will be there, fitted with Compact Assist, and representing the compact excavator range will be the brand new EC60E - shown for the first time in the UK, along with the new ECR18E and ECR88D, ECR25D and the EW60E. Please note that for health and safety reasons all visitors must be aged 18 or over.